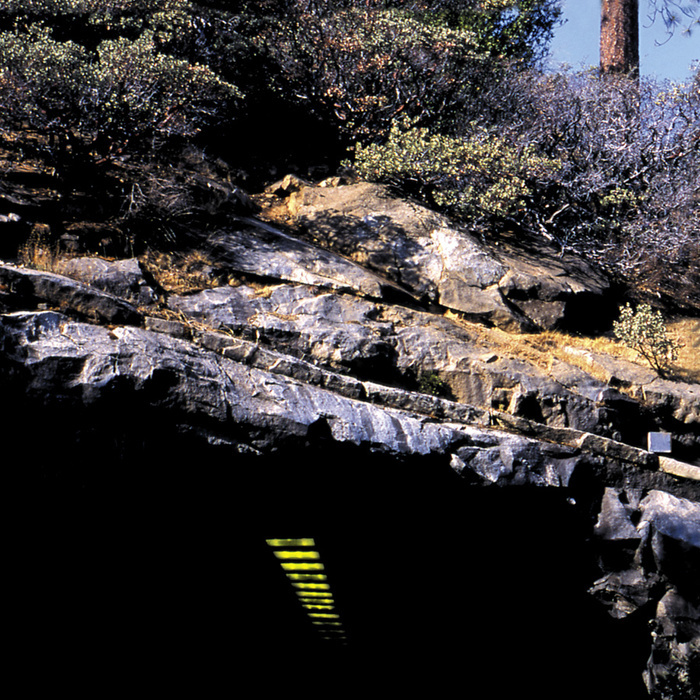 Don Caballero is one of those bands that is probably better off not being categorized. They’re often thrown into the post-rock or math rock bins, though if you ask me, what they play is pretty much prog rock. My theory is that the indie press likes them, and they hate prog, so it can’t be prog no matter what it sounds like. Anyway, this is another winner from Don Cab, full of complex, hard-hitting instrumentals characterized by off-kilter rhythms, dissonant chords, and wandering arrangements. The drums sometimes give the impression more of jazz than rock, and the guitars sometimes indulge in the kind of repeating patterns King Crimson is known for, though in this case they’re played with messy distortion rather than pristine precision. One of the techniques they use in a number of compositions is to have parts seemingly out of sync with each other that eventually come to make sense. Time signatures change relatively often. This is mostly a two guitar, bass, and drums affair; keyboards appear sparingly, such as the random notes splashed about in “I Agree…No!...I Disagree” (gotta love those titles). The way the two guitar parts fit together is intriguing, with all sorts of different kinds of interaction. And it comes in at just under forty-five minutes, so you’re left wanting more. To borrow one of their phrases, it’s fecking brilliant, and I don’t see why fans of King Crimson, Djam Karet, or French TV wouldn’t love it.